Portishead is a band formed in 1991 in Bristol, England. The band is named after the nearby town of the same name, 8 miles west of Bristol. 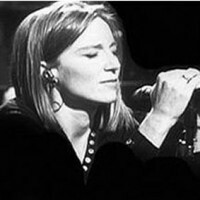 Portishead consists of Geoff Barrow, Beth Gibbons, and Adrian Utley, while sometimes citing a fourth member, Dave McDonald, an engineer on their first records. Portishead creates a style of trip-hop with influences from folk and jazz, and the atmosphere of old spy movies. Portishead also introduced the group model of a trip-hop group with a singer at the center. This has been adopted by groups like Moloko, Morcheeba, Hooverphonic and London Grammar. 2017 EU repressing on standard 2xLP= It's been ten long years since PNYC and the wait is over! 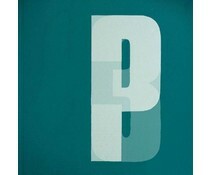 'Third' is the 2008 album from Portishead. They are a trip-hop group from Bristol, England, named after the nearby town of the same name.